Cathair sa Nua-Shéalainn is ea Napier. 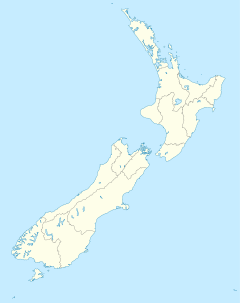 ↑ (Béarla) "Daonáireamh 2006 'QuickStats about Napier City'", Statistics New Zealand. Tugadh an leathanach seo cothrom le dáta an 29 Samhain 2018 ag 23:18.